Become a Merit Kitchens Dealer & Cabinet Supplier | Merit Kitchens Ltd.
Are You Interested in Becoming an Authorized Cabinet Dealer for Merit Kitchens? Join the Merit Kitchens team as one of our authorized cabinet dealers distributing our high-end cabinets to builders and customers throughout North America and Asia. Being a Dealer of Merit Kitchens Cabinetry has it’s perks. Merit Kitchens cabinets are the preferred choice for new home construction and renovations of kitchens and bathrooms. Our customers enjoy and appreciate our solid construction, stylish designs and limited lifetime warranties. 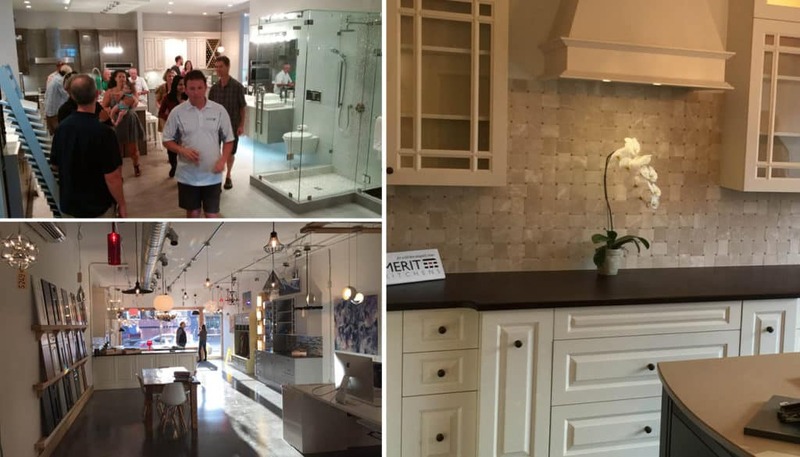 At Merit Kitchens, a satisfying customer experience is just as important as the high quality of our cabinets. In what territory or region is most of your business done? What other cabinet companies are carried?